Pinsekirken wants all people to hear the gospel, even outside Norway’s borders. 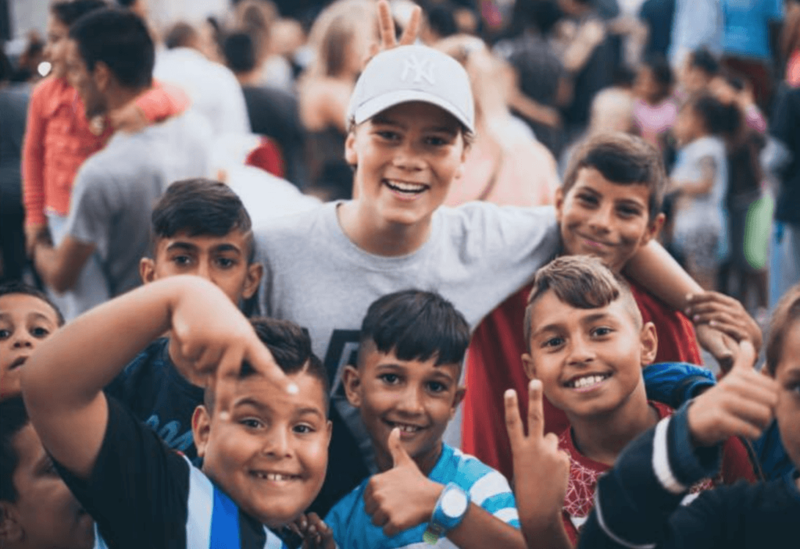 Mission has always been something Pinsekirken has engaged in and is something we want to continue with. We are called to go all over the world and preach the gospel. Our church therefore has a broad mission work in several countries. 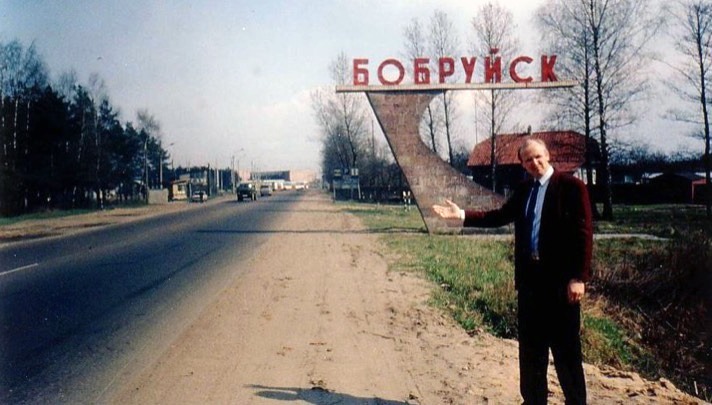 In the early 90s, Øystein Husvik traveled to Bobruisk in Belarus. 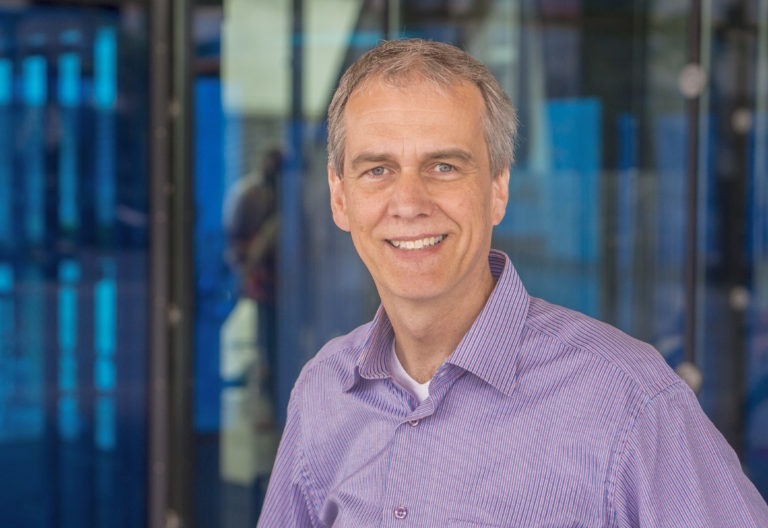 With 7-8 employees, Øystein started preaching the gospel in the city. Many welcomed Jesus and a church was planted in the city which today accounts for about 1400 adult members. Out of the congregation, 17 pastors have been sent who have started new churches. The authorities have now tightened in terms of Christian preaching in Belarus. It limits the possibility of preaching, so Øystein visits the church at least once a year. After years in Belarus, Øystein Husvik started new mission in Romania among the gypsies. The next 10 years Øystein worked hard and steadfast. During Øystein’s time in Romania, the mission built and financed 20 churches, several houses were built for the poor, 25 wells were dug and provided water for 100 households. There was also a monthly pastor seminar with participation from all over Romania. 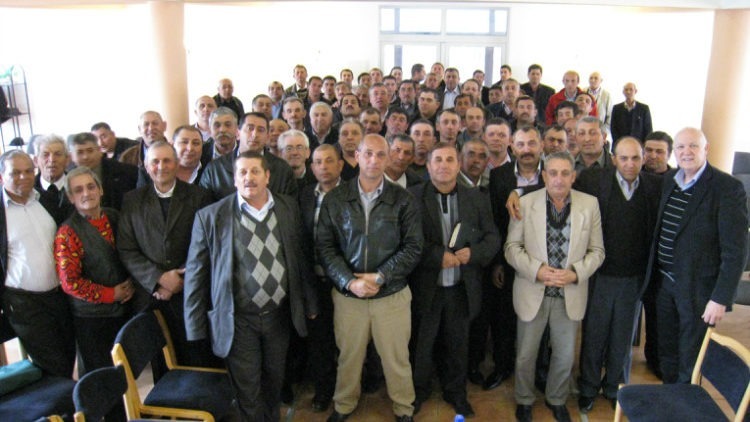 While Øystein was in Romania, the Gypsies started their own Pentecostal Union in Romania. Today, the Union counts around 400 churches. Øystein Husvik has in recent years worked in the city of Berdjansk in Ukraine. 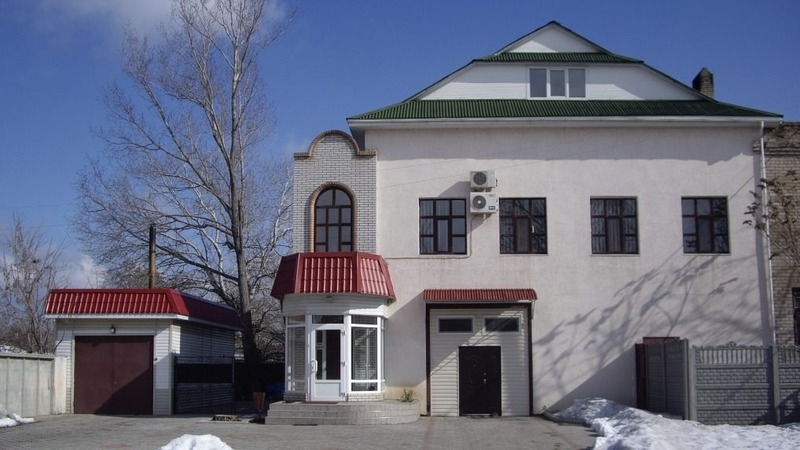 In collaboration with the congregations Word of Hope in Bobruisk, Belarus and Pinsekirken Sandvika, a large center was purchased in the middle of the city which is used as home to various churches, administration etc. 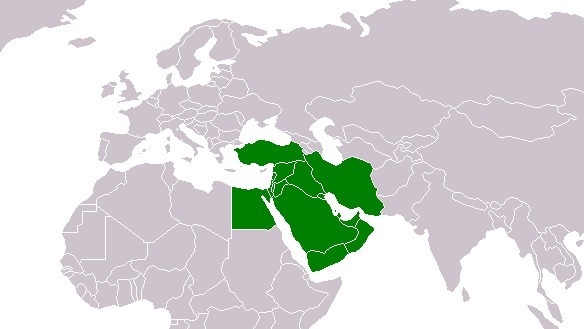 The Kamel family works among the Muslims in the Middle East. 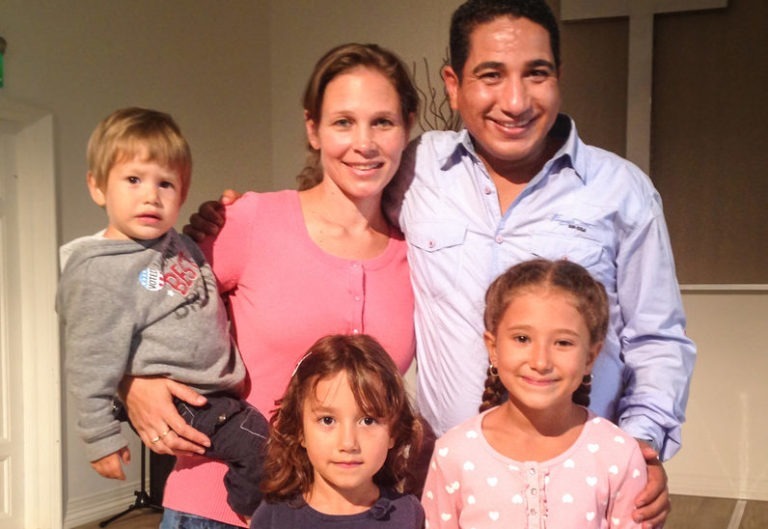 Birgitte and Ezzat have three children. Birgitte took her midwife education on the Philippines. Before Birgitte married, she was a “typical tent maker missionary” and learned fluently Arabic. Today Birgitte is married to Ezzat and together they have three children. The Kamel family is currently working as a missionary in the Middle East with the daily challenges and dangers it brings. The latest of Pinsekirken’s focus areas is in Bulgaria. This work is also aimed at Gypsies. 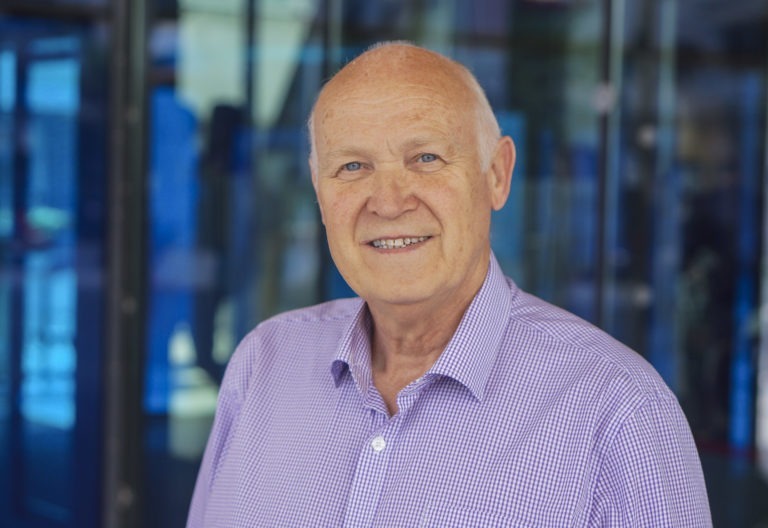 Arne Mella is a missionary out of the Pentecostal church leading the work. In collaboration with Kalin Chepilev and his organization Dignity, Pinsekirken started an extensive restoration work in a former hotel in Nova Zagora in 2015. Today, this is used as a center for training and equipment of gypsum pastors and leaders. The center has the capacity to accommodate between 15-20 simultaneous overnight guests. 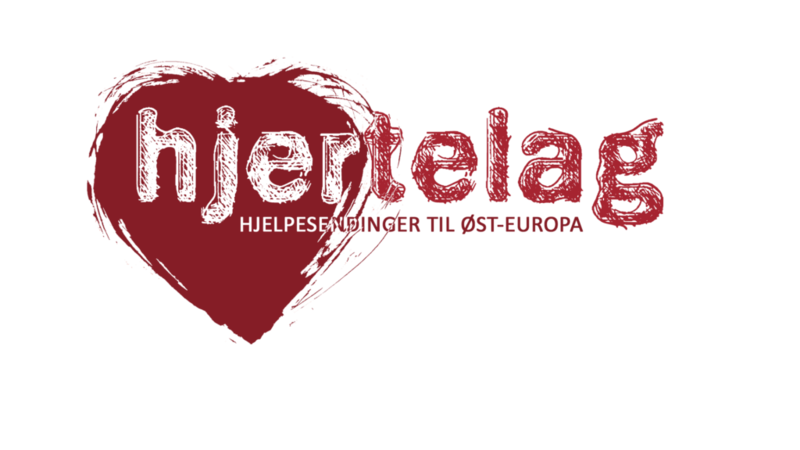 Hjertelag is a humanitarian aid work run by Pinsekirken Sandvika. We collect clothes, shoes and other things for the needy in Bulgaria, Romania and Ukraine.